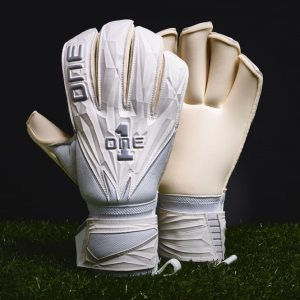 Over the last few months we have been testing out The One Glove Company’s latest range of gloves and most recently their brand new ‘GEO Argentum’ goalkeeper glove and are keen to share our thoughts with you! Over the last 3 seasons of gloves that The One Glove have released they have changed their glove wallet each time, and their latest revision is our personal favourite so far! 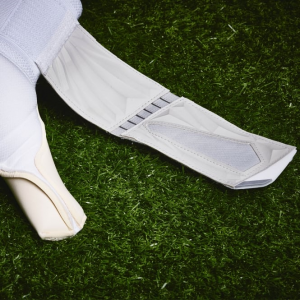 The glove wallet has a separate mesh side for each glove to keep them separate after use with velcro strips keeping it closed when not in use, right from the off they appear to have upped their game again this season and you feel like you’ve purchased a premium glove! We appreciate other brands have done this previously, but it’s definitely a step up from the standard wallets that most gloves come in nowadays. Inside the glove wallet, each glove arrives in its own clear plastic bag to keep them protected as is standard. The GEO Argentum are a classic roll finger cut, but oddly, with all the different cuts available nowadays it was nice to pull on a pair of roll finger gloves (my choice of cut growing up) without any fancy hybrid feel to them. The new 3D embossed backhand looks stunning on this glove, although it does stand out much more on some of their more exciting colourways in the new range, the overall design of the glove feels light – lots of mesh areas – but high quality, no dropped stitches or issues could be found even after close inspection. The double wrap thumb feels superb, and is a step up from their previous thumb design and again takes me right back to wearing the old Sells Wrap gloves growing up. They haven’t re-invented the wheel here, but they have taken a great feature and used it to improve on their already excellent gloves (see previous reviews!). One area they have done something I’ve not used before is in their new MidSplit strap, effectively combining the elasticated band from the wrap around wrist strap and the standard velcro strap found on gloves (although this one is embossed). It certainly works well and allows you to get the perfect tightness when securing your gloves ready for action whilst feeling cool to try something new! 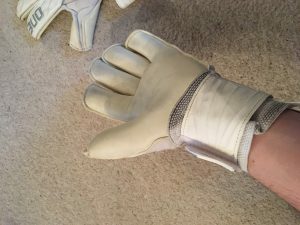 Overall, slipping these gloves on for the first time – they felt great, really comfy to wear and although all white, look very impressive due to the embossed backhand. One negative however that I have is that the elastic wrist enclosure wasn’t as tight as I’d have liked and meant that there was a slight fold in the elastic once I had used the wrist strap to tighten them to my liking.  I was actually looking back at an old review of one of their gloves from late 2014 earlier this week and this was a comment I made back then for their Pulse glove so it’s a shame that this hasn’t been sorted out but as I said then – I still don’t have particularly large wrists so it may be something I have to deal with! Straight out of the packet, the latex seemed nice and soft but felt like it would benefit from a pre-wash which we give to all of our gloves – especially non-contact latex. Over the last 2 years I’ve been doing a lot of coaching alongside my own goalkeeping so this gives me a great opportunity to try gloves out in a variety of conditions without any real pressure of them having to perform well before using them in training and games. 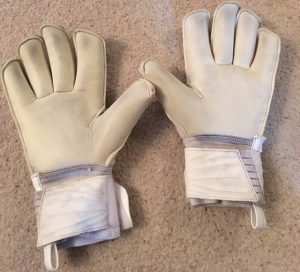 I needn’t have worried about the grip on the GEO Argentum gloves though, they felt very comfy when coaching in them and had plenty of grip in sun, wind and rain for me to feel comfortable wearing them in training and in games over the last few weeks. The One Glove have labelled these as a ‘Mega Grip’ latex which is a term they have decided on and may have some added qualities to it, but the best comparison I could give to it would be a giga grip latex. Giga grip latex generally provides a pretty good performance in all weather conditions and offers good durability as well making them a good all-rounder, and this is kind of how I’d describe the latex on this glove. I’ve had better dry weather grip from The One Glove’s own contact latex and better wet weather grip from their aqua latex previously but then that’s to be expected and shouldn’t take anything away from the great grip that these gloves offer particularly when remembering that the Mega Grip latex glove is cheaper than both the contact and aqua range. 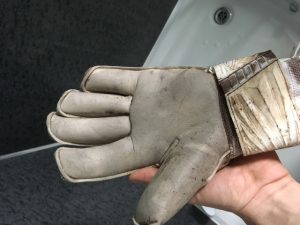 In terms of durability, I’ve been extremely impressed with the durability of these gloves as I always have been with The One Glove’s latexes – I’ve been using them 3-4 times a week for just over a month and they are still in excellent condition as can be seen from the pictures below! 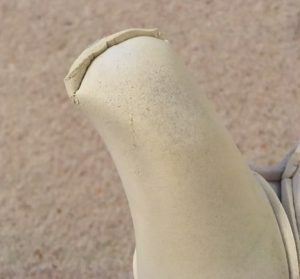 In fact – I posted thi s picture to say that this review was coming and someone contacted me asking if they could have them once I was done with them which shows just how good their durability is with only a small bit of wear to the thumb. Despite them often being caked in dirt and mud, they simply wash down time and time again and are ready to perform again as if they were almost new! The GEO Argentum gloves retail at £31.99 a pair (for adults) and is the cheapest of their new range for this season. I’ve been thinking quite a bit about The One Glove’s price point lately as they have been creeping up in price over the last few seasons and I think I’ve come to the conclusion that they (and potentially one other brand) have emerged from the independent goalkeeping brands over the last 18 months or so. They still don’t feel like they have reached the top tier of the mainstream brands like Reusch, Sells, Nike, Adidas and Uhlsport etc but they have big name endorsees, a huge following, yearly releases of new products with their own innovations and offer a premium quality product and customer service to match. With all this in mind, but more importantly the performance and durability of the GEO Argentum, do I feel that these gloves offer value for money? Absolutely, and I would spend my money on these any day over anything I could get from the big named brands at this price. Great all round glove in a very comfortable classic roll finger with some great features like the mid-split strap, double wrapped thumb and embossed backhand.